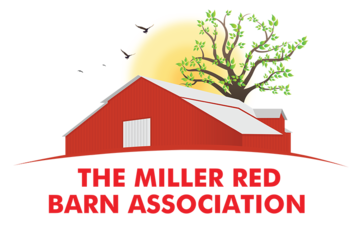 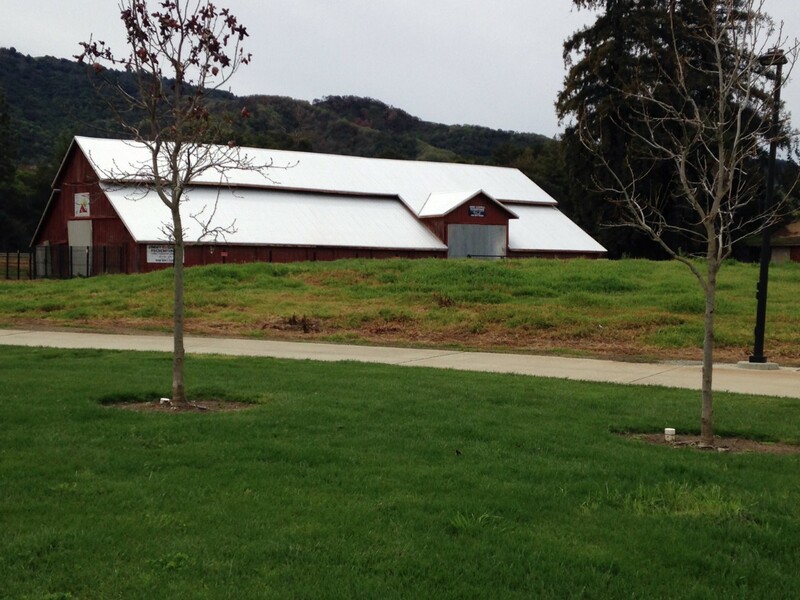 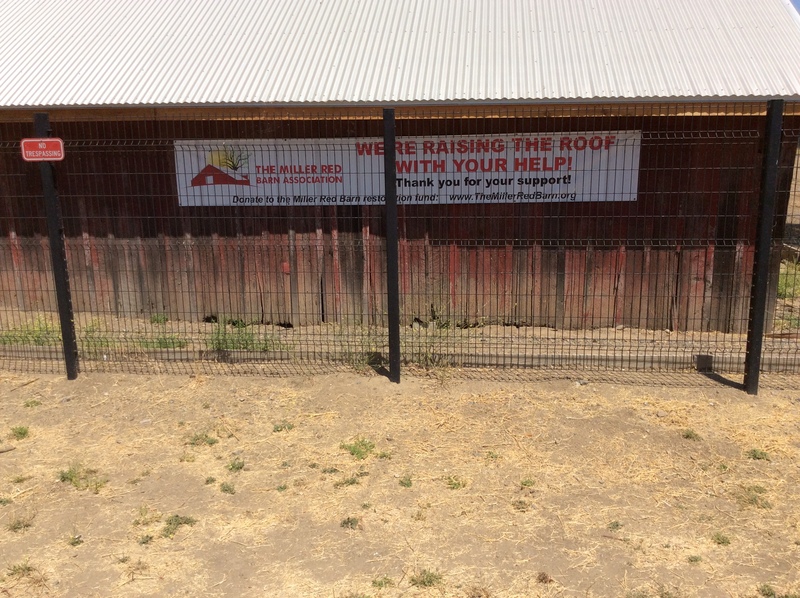 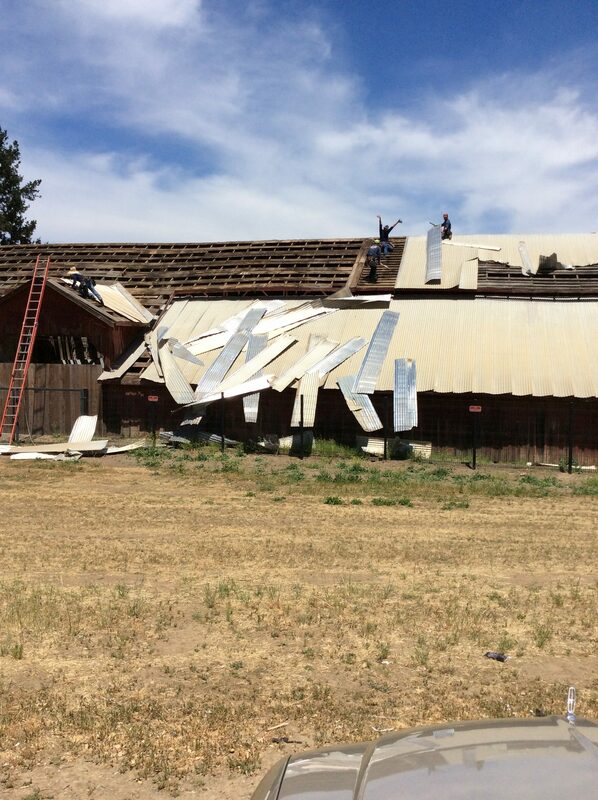 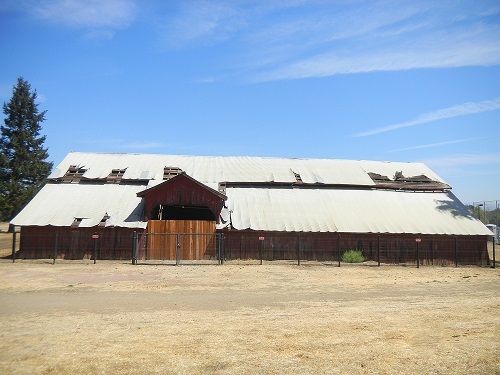 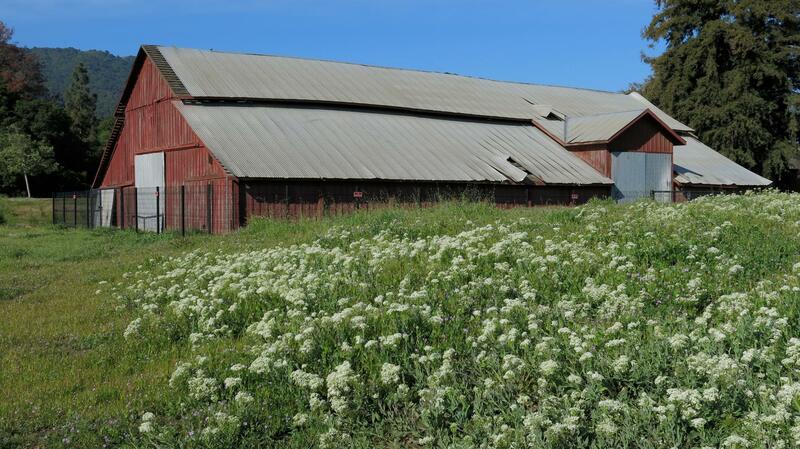 The Miller Red Barn is Gilroy’s link to California’s cattle industry and its rich agricultural history. 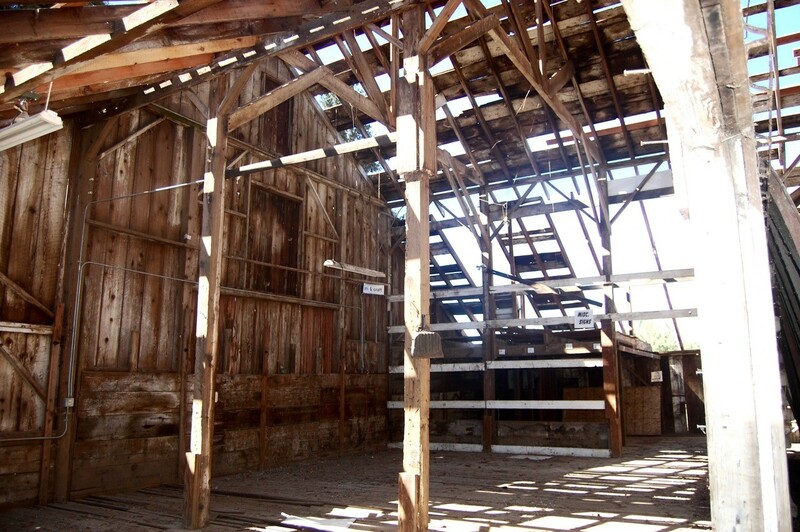 The Barn, built 1891 by Henry Miller, is now a State and Federal Historical Land Mark. 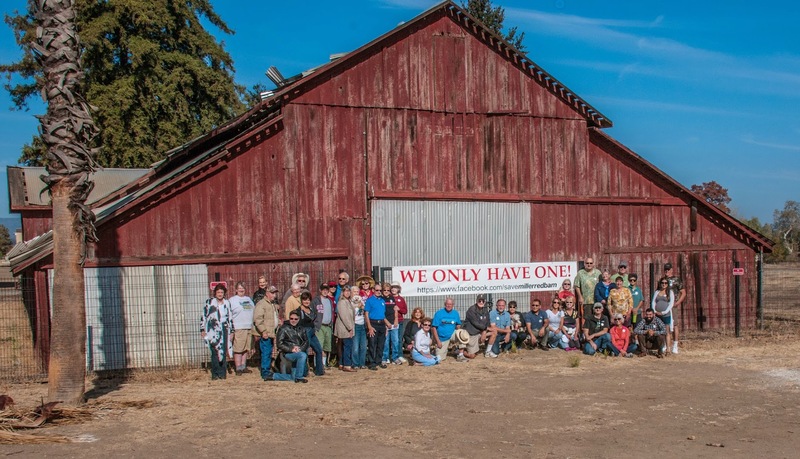 The purpose of the committee is to structural save the building and to turn it into a place that honors all of the diverse people who made Gilroy and Santa Clara County an agricultural power house. 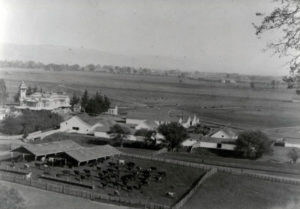 Bloomfield Farm with shops and cattle pens looking east from hills west of Bloomfield Farm. 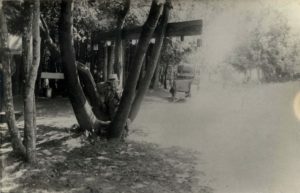 Courtesy of Stadtarchiv Brackenheim. 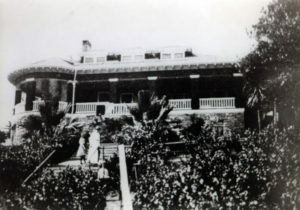 Henry Miller’s home at Mt Madonna from the north side showing Nellie and her children on the steps. 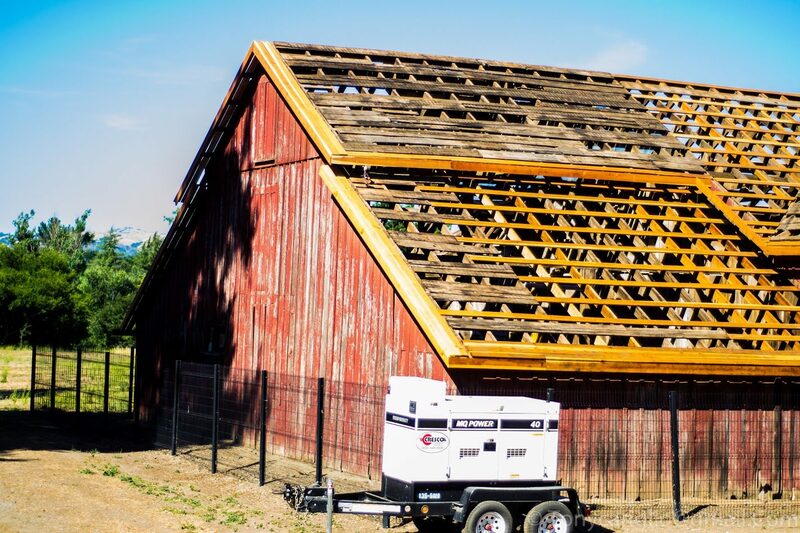 Courtesy of Stactarchiv Brackenheim.